Let’s call this man Bill. Bill approached you with a firm hand, eye contact, a smile, and a warm ‘how are you.’ You immediately respected Bill, and found him to be a very warm and welcoming individual. Now, let’s say that when you met Bill, he walked up to you and said ‘hello’ seemingly directed towards the wall in front of which you’re standing. He doesn’t give you a handshake nor does he smile in your direction. Bill kind of seems like a jerk, and he is incredibly unengaging. Your online marketing strategy is very similar to a first encounter. You must engage your audience within 45 seconds, or you could lose them forever. 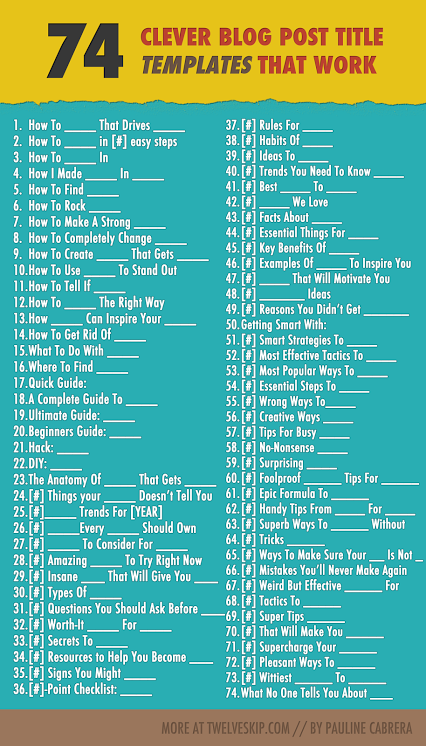 Titles, visuals, key words, and personality are huge contributing factors to brilliant content. How, exactly, do you reel readers in to read and share your content? Here are 6 helpful tips. Blog titles are everything. Titles are tricky. You must summarize your content, engage your audience, and address keywords for SEO. Your title needs to be direct and to the point. When providing a list of tips for your readers, it’s best to use a title: “7 tips for…” or “7 ways to…” Below is a list of SEO optimized titles for blogging; change them up, spruce them up, and make them your own. 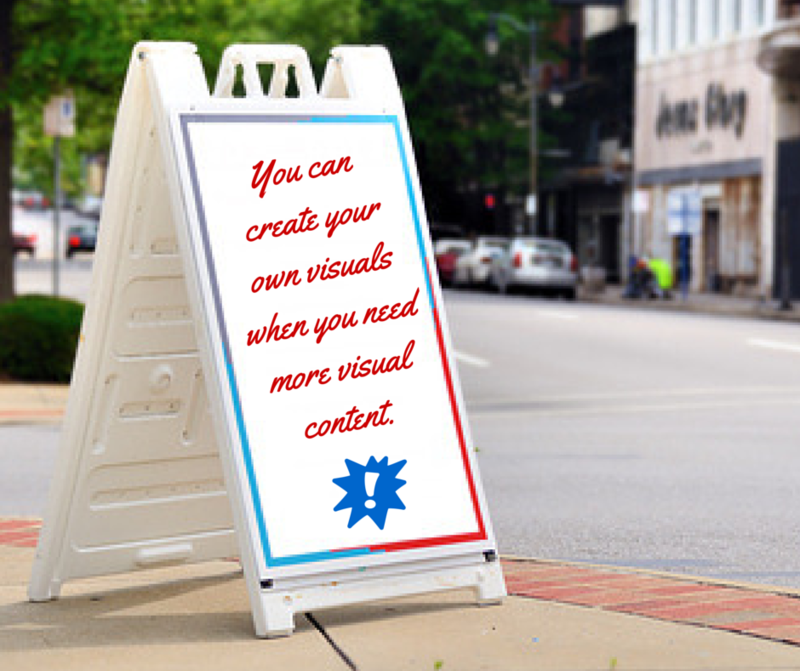 Visuals make your content. Without rich, engaging visuals, your content will be boring and difficult to follow. Most readers will feel overwhelmed and intimidated by purely text content. Whether you create your own visuals, use your camera to stage beautiful photography, or you use stock images, you must carefully select your imagery. Keywords help with SEO. The first 250 words of your blog posts are used for indexing in Google. 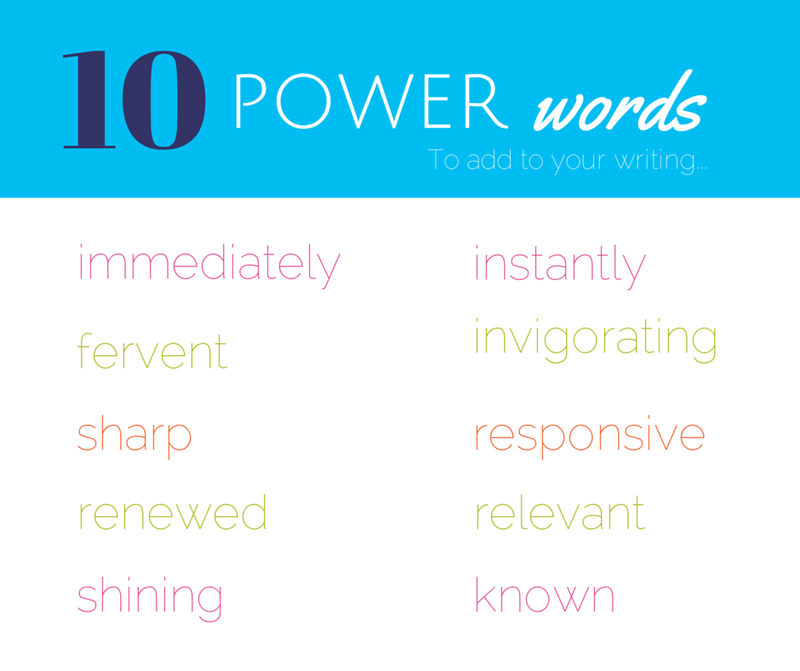 Keyword loaded intro paragraphs clarify your purpose with your audience and boost SEO. I find that writing the body text of a blog prior to writing the introduction paragraph is the easiest way to create a keyword dense introduction! Be sure of yourself. In order to establish yourself as a leader in your industry, you must maintain an affirmative tone. Quote statistics, commentary from industry professionals, and anything else that backs up the point you are trying to make. Steer clear from phrases such as: ‘I think…’ or ‘In my opinion…’ Use affirmative phrases and words. Double check spelling and grammar. There is nothing worse than reading a blog with ample spelling and grammar mistakes. There is nothing wrong with asking a friend or coworker to proof-read your blog posts prior to posting. Sometimes, a fresh perspective is all you need to create presentable content. Your blog needs personality. The only way to successfully engage your audience is to integrate your personality into your content, within reason. Ensure that your writing personality lines up with your branding tone in order to unify your brand (addressed in Branding for Success). Use an acronym or two, but don’t overdo it.